Ota Benga attempted to maintain a normal life despite the strife. He married young and had two children. He and his family lived in a forest near the Kasai River. At that time, Belgium ruled over the Congo. 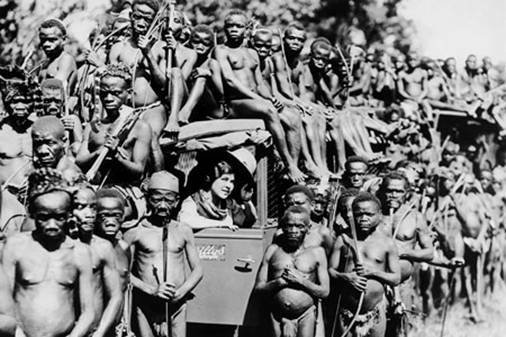 The Belgian king, Leopold II, sent a militia into the area where the Mbuti lived. A number of people were killed in the conflict including Ota Benga’s wife and children. His life was spared because he was on a hunting trip away from home. 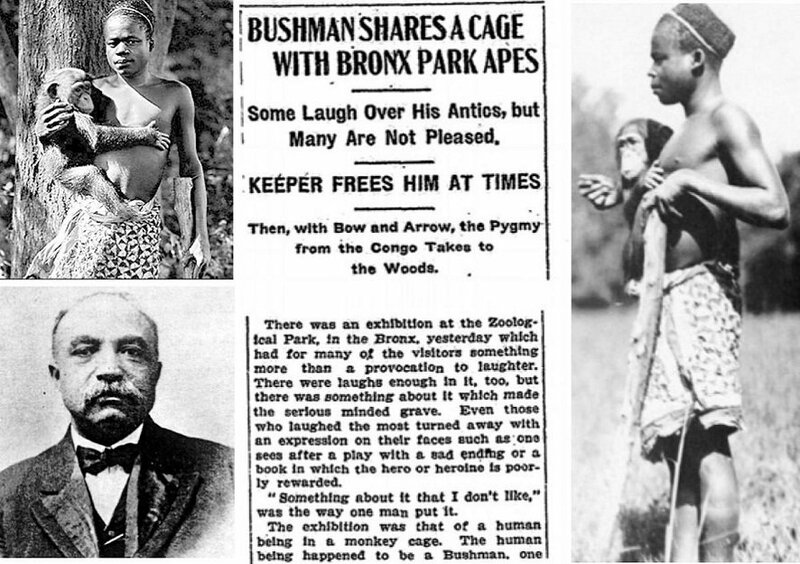 His family was killed, he was taken as a slave, and he lived in the Bronx Zoo’s monkey house as a human exhibit. With the Belgian army still occupying Ota Benga’s ancestral lands, Benga and others in the Mbuti tribe were enslaved. He was caged and taken to a slave market. An American missionary, S.P. Verner, spotted Benga and purchased him for several bags of salt and some brass wire. Verner had been sent to Africa specifically to locate individuals to feature in the 1904 World’s Fair in St. Louis, Missouri. Crowds promenading along “the Pike, ” a wet, brick boulevard at the 1904 World’s Fair in St. Louis, Missouri. Upon purchasing Benga, Verner freed him and invited him and a few other tribal people to go to America with him to participate in the upcoming World’s Fair. He Was A Crowd-Pleaser At The World’s Fair . Fair patrons were impressed with his engaging personality and his ritually-sharpened teeth. Once the World’s Fair was over, Verner returned Benga and his colleagues to their homes in Africa. Benga had lost his family and was now displaced from his tribe of origin. He went to live with the Batwa tribe, several of whom he had worked with in America. He tried to settle down and took a second wife. Soon, however, he realized that he did not fit in with the Batwa people. Heartbroken and at loose ends, he asked Verner if he could return to America with him to start a new life. He went to live with the Batwa tribe, several of whom he had worked with in America. 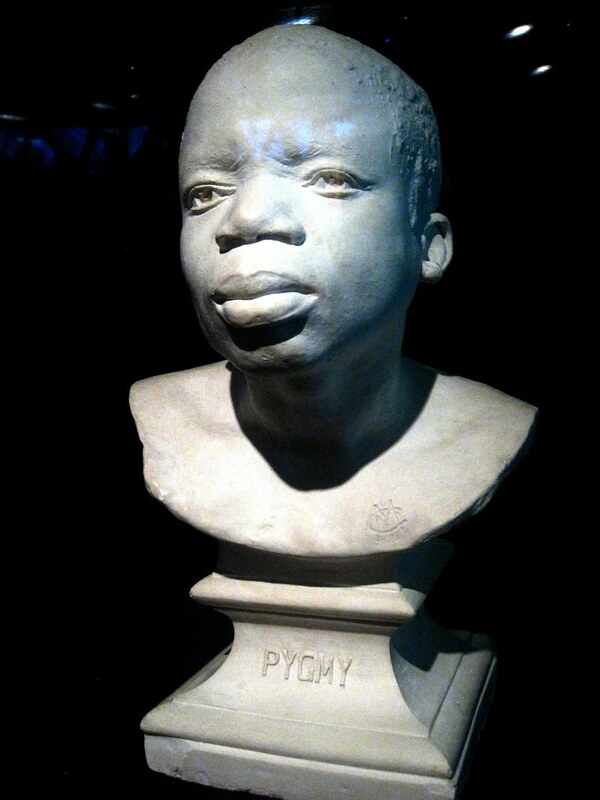 Bust of Ota Benga. 1906. American Museum of Natural History. Things only got worse for Ota Benga as far as living situations go. Staying at the museum was a disaster. Verner was still trying to do what he could for Benga and contacted William Temple Hornaday, the director of the Bronx Zoo. Verner thought fresh air and outdoor activity would help improve Benga’s quality of life. Verner was still trying to do what he could for Benga and contacted William Temple Hornaday. Hornaday brought Benga to the zoo and the African man did cheer up when he saw the animals native to his homeland living there. Verner and Hornaday proposed that Benga help out at the zoo, taking care of and feeding the elephants and other native African animals. So he did and once again he found himself a popular figure. Visitors would see him dressed in his native clothing and chat with him. Others, however, were angry. A group of African-American clergymen protested the shameful exhibit. Rev. 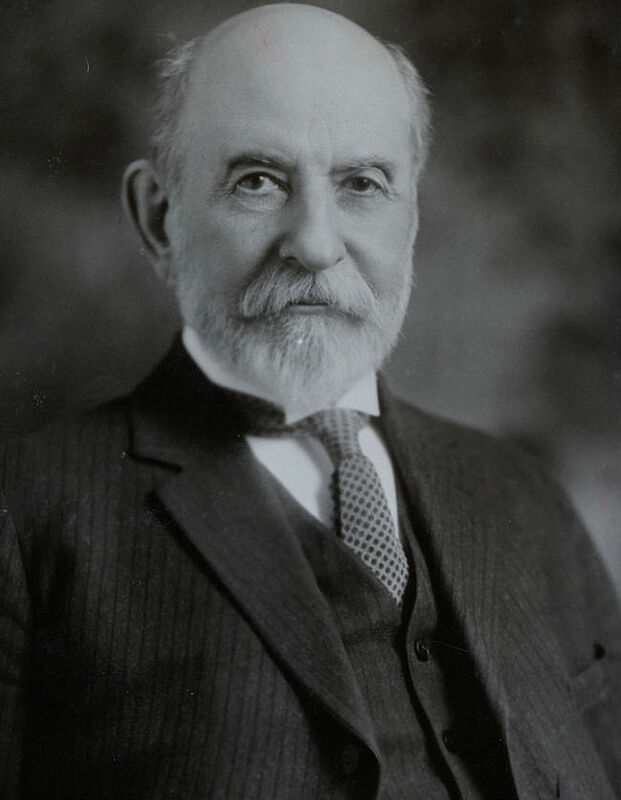 James H. Gordon, superintendent of the Howard Colored Orphan Asylum in Brooklyn, stated, “Our race, we think, is depressed enough, without exhibiting one of us with the apes. We think we are worthy of being considered human beings, with souls.” The exhibit was shut down shortly after the protest. The exhibit was shut down shortly after the protest. 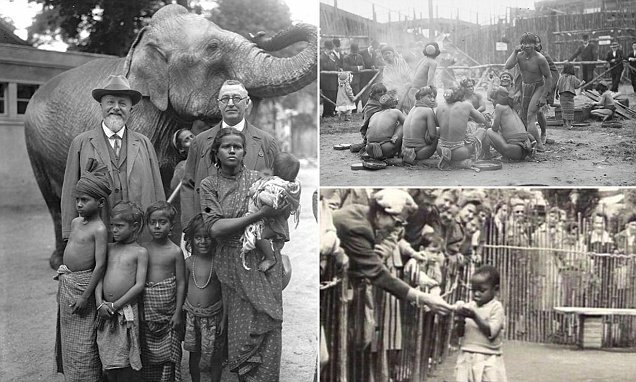 After the infamous exhibit was shut down, Ota Benga continued to live on zoo grounds taking care of the animals. However, he had become such a popular fixture that visitors continued to seek him out and engage him in conversation or to pose for photos. Whether it was the onslaught of curious tourists or he was just fed up with life at the zoo, Benga soon lashed out. He threatened zoo keepers with a knife resulting in his removal from the zoo. 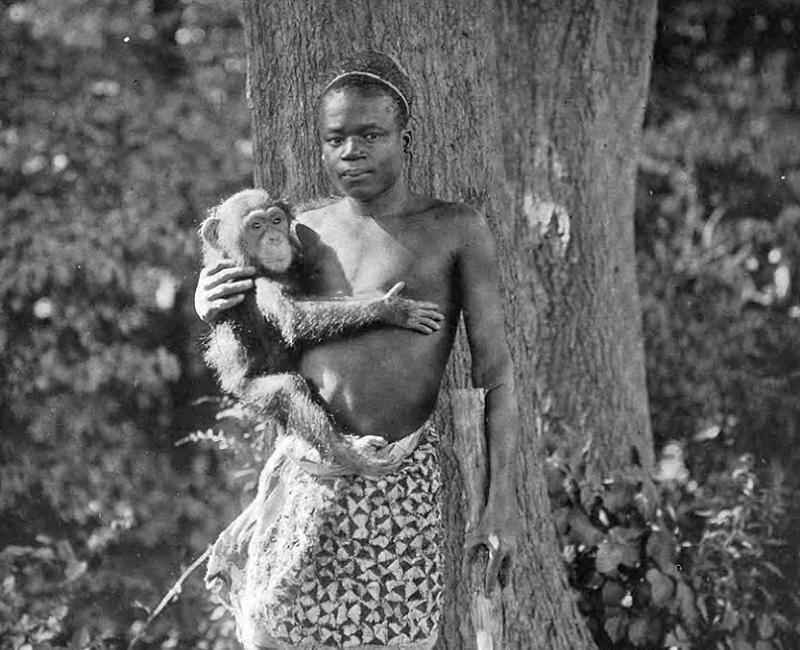 Ota Benga was taken from the Congo, billed as ‘the missing link’ in the Bronx Zoo. Next he was sent to an orphanage in New York, but local religious leaders formed a committee to organize a way to bring Benga to a better life. Once he moved past the bad beginnings of his life in America as a displayed oddity, Benga began to find friends and build a life. He got a job working in a tobacco warehouse. He even got his teeth capped by a dentist to give him a better chance at fitting in to society. He even changed his name to Otto Bingo in an attempt to Americanize himself. 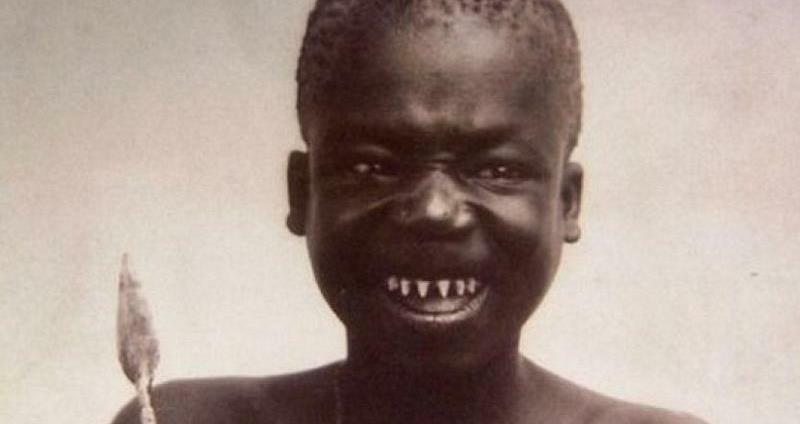 While Benga’s short stature was certainly noticeable by the average American, it was Ota Benga’s pointed teeth that most shocked those who he met. 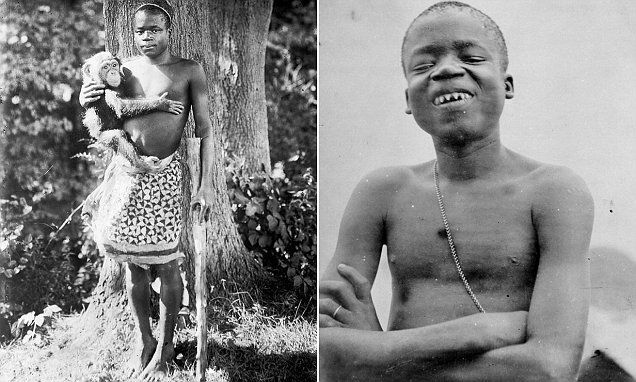 The same clergymen who had helped shut down the Bronx Zoo exhibit worked to make positive changes in Ota Benga’s life. He offered him a home at an orphanage, but it was no place for a grown man in his mid-20’s. 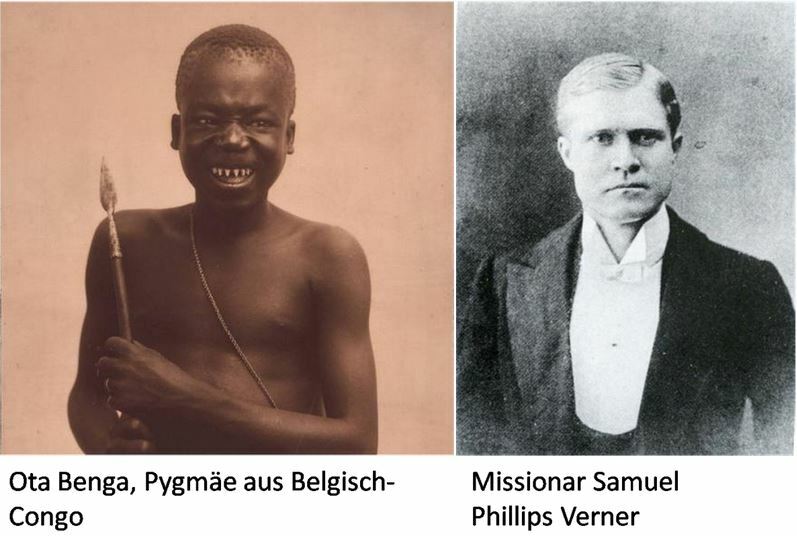 So, the New York clergymen contacted a private Christian seminary in Lynchburg, Virginia, now Virginia University of Lynchburg, who agreed to help Ota Benga start a new life. Aspinwall Hall, photographed during the American Civil War . In March 1916, Ota Benga ventured out into a nearby wooded area. This was nothing unusual, as he spent much of his free time in the forest hunting and collecting herbs. In the woods, Benga prepared a ceremonial fire. He knocked the caps off of his teeth to restore the pointed ends. He then shot himself using a stolen pistol. Benga’s remains have been moved from their initial burial site and thus there is no specified marker for his grave. Previous PostEugene Jacques Bullard was the first African American military pilot in World War I.